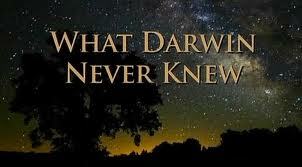 This entry was posted in Adult Education, Evolutionary Christianity, Progressive Theology, Theology and tagged Darwin, evolutionary christianity, progressive christianity, science and religion by Rev. Dawn Hutchings. Bookmark the permalink.